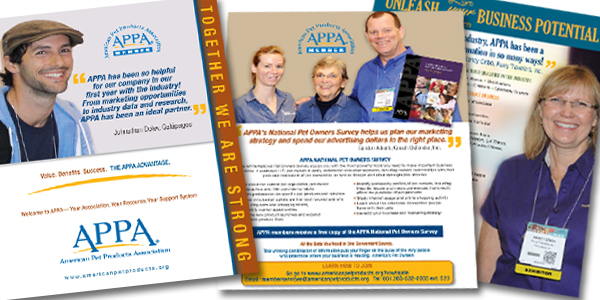 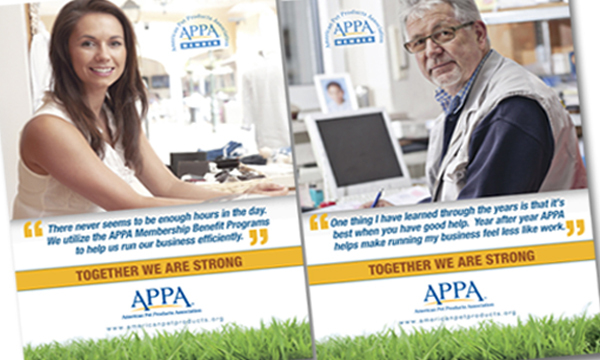 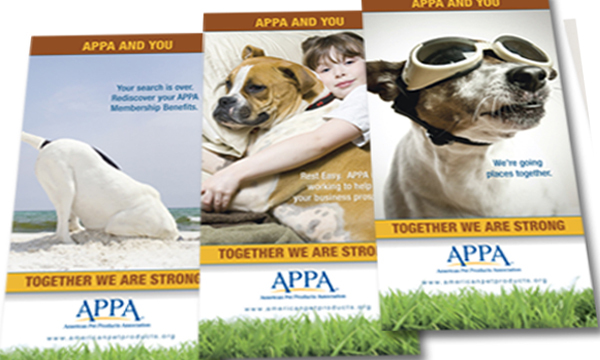 CreativeSeven provides full-service advertising to APPA for their Membership Services and conferences & events. 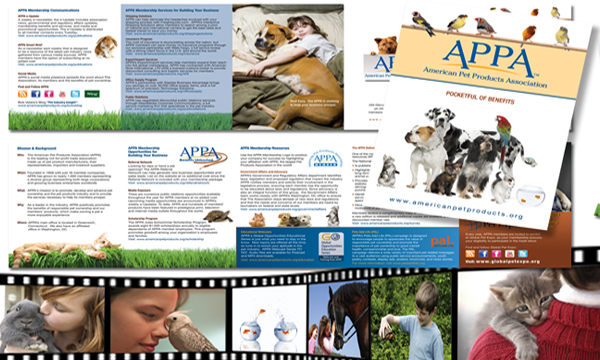 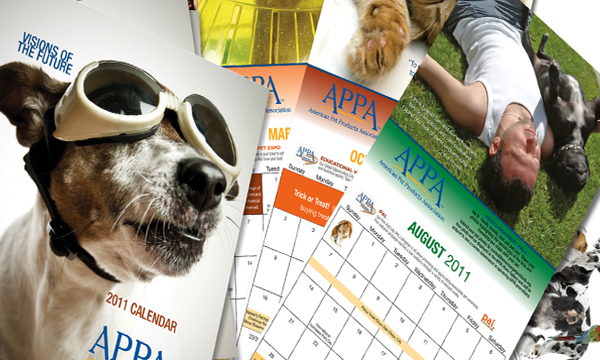 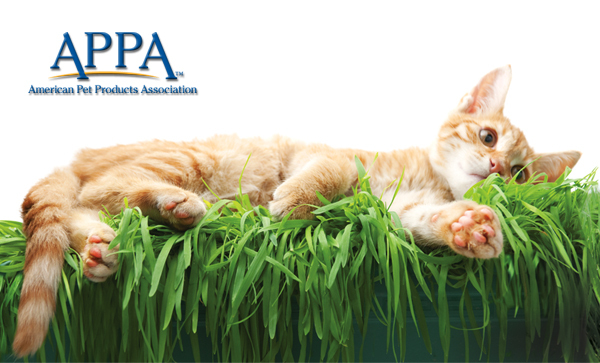 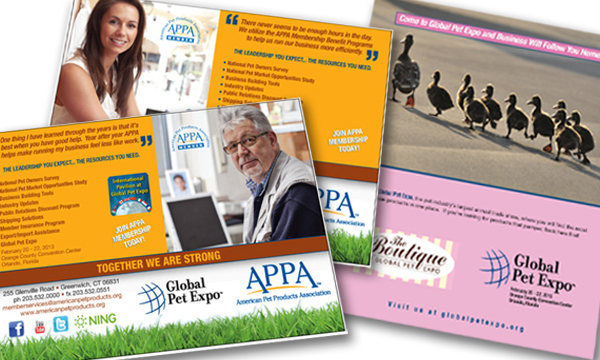 Creative Seven provides marketing services and support to the Membership Department of The American Pet Product Association at the Global Pet Expo annually. 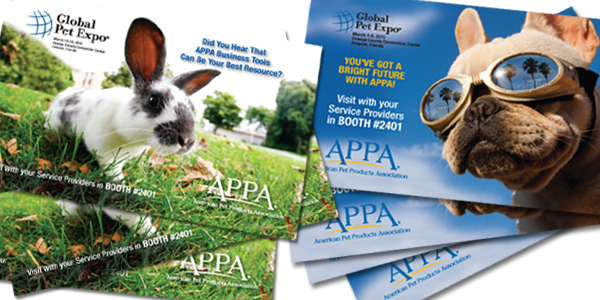 GPE is the largest pet show on the planet.